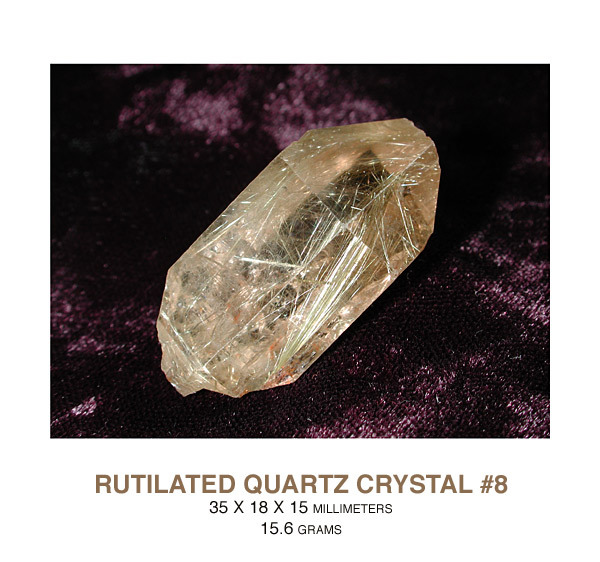 Deposits of Rutilated Quartz occur in Brazil and in the Ural mountains in Russia, and Madagascar. 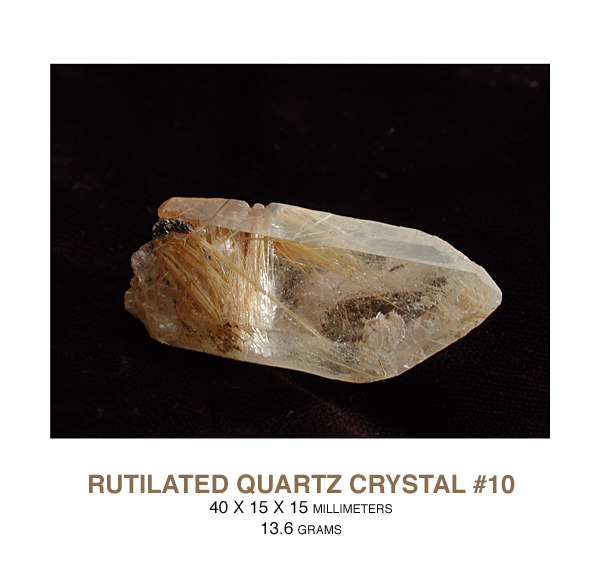 Titanium is the mineral which forms the golden needles inside of the quartz. 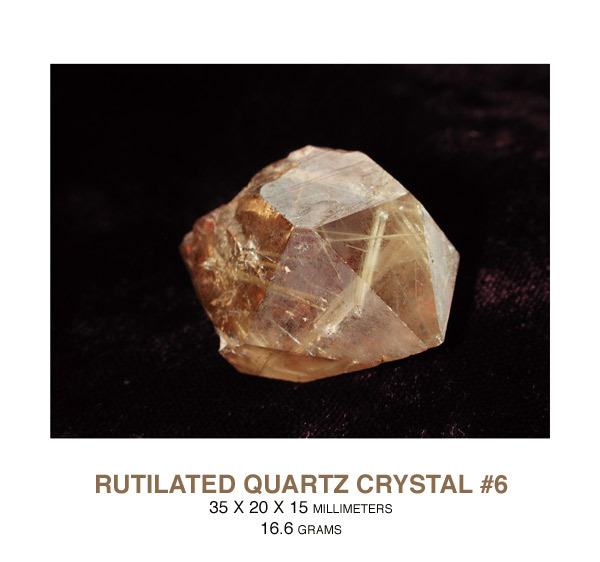 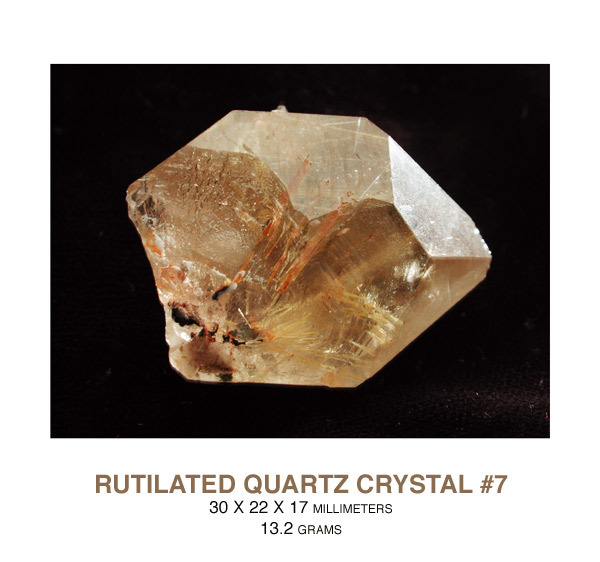 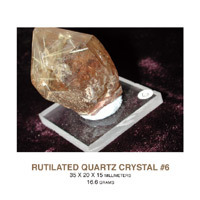 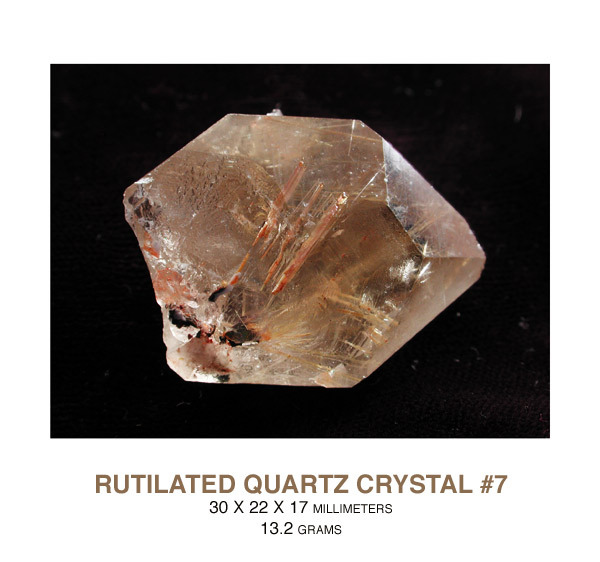 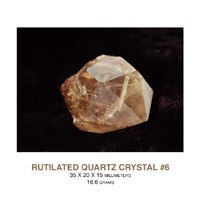 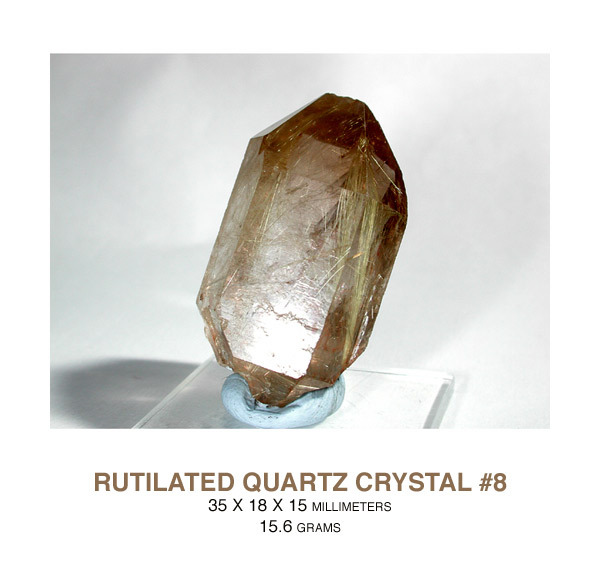 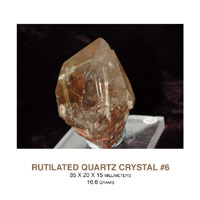 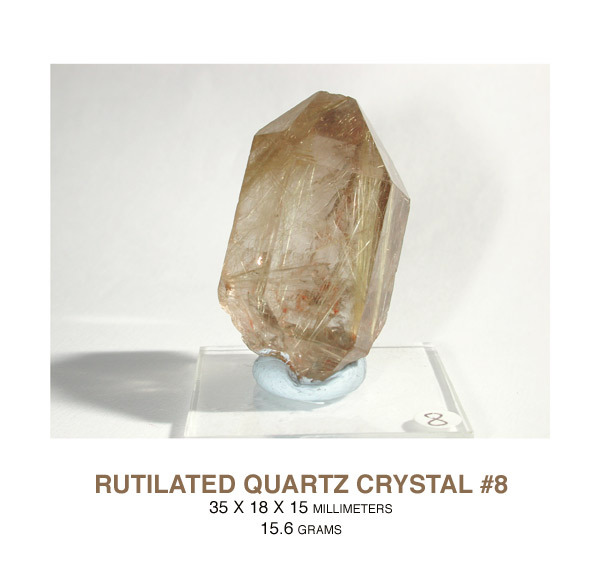 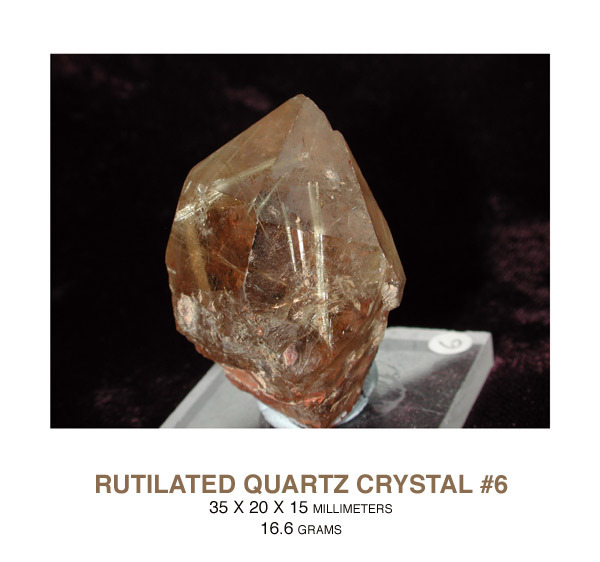 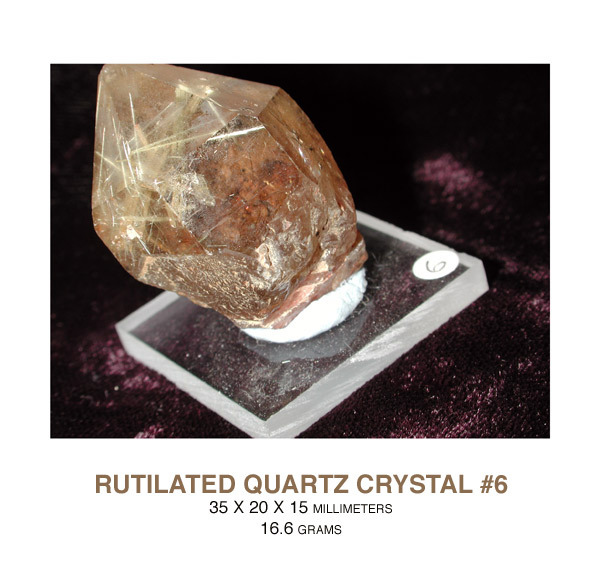 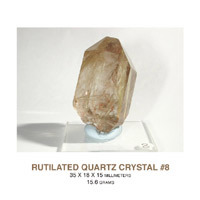 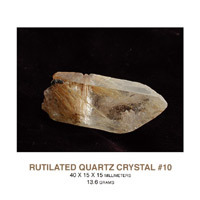 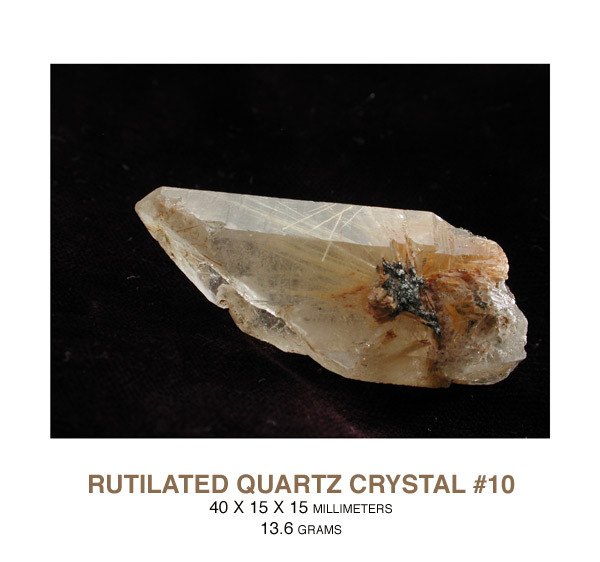 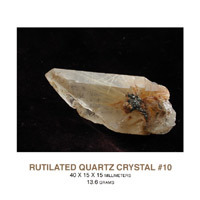 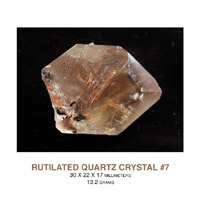 High quality Rutilated Quartz in crystal form is seldom seen anywhere outside Brazil. 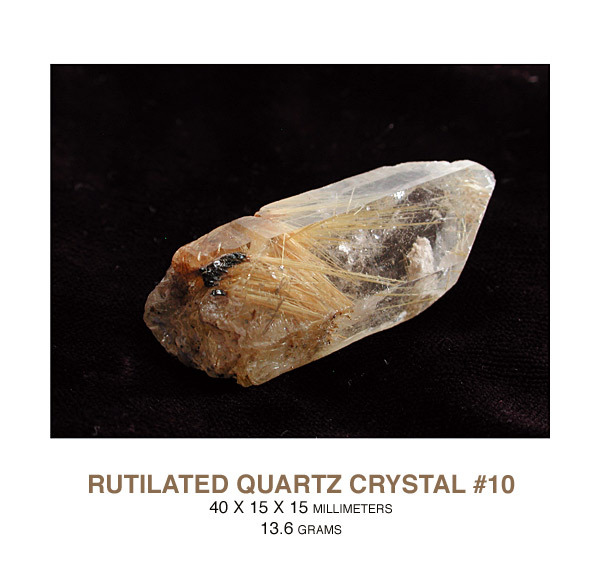 Our Brazilian Rutilated Quartz specimens and Rutilated Quartz spheres have dozens of golden colored titanium needles inside smoky or clear Quartz. 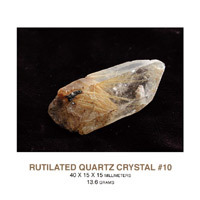 The Rutilated Quartz Crystal specimens are sometimes growing together in clusters.